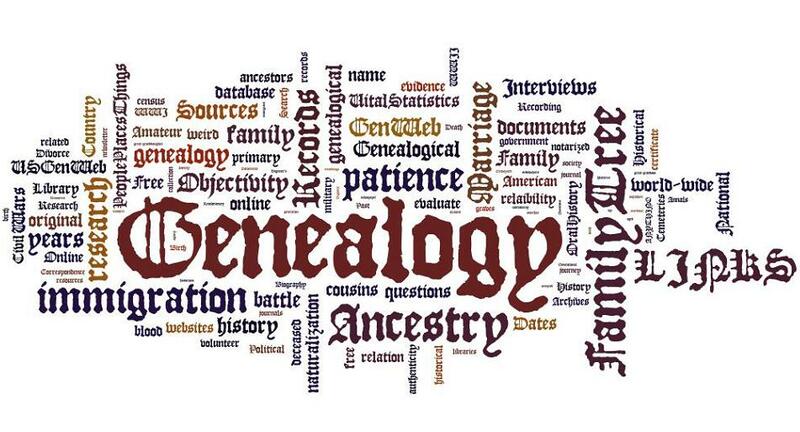 What belongs in a Genealogy Search? Pictures, Paintings, census records, military records, immigration records, newspaper articles, handbills for plays, photo negatives, Ship's boardings, Lawsuit records, Verbal recordings of Interviews, the list is endless! Remember, you are trying to find, document or understand a particular person, family or unrelated group (e.g. soldiers in C Company at such-and-such battle or scientists who got their PhD under the guidance of someone who was a PhD candidate under Einstein) in a particular time period or time range, in a particular place or journey through a series of places.